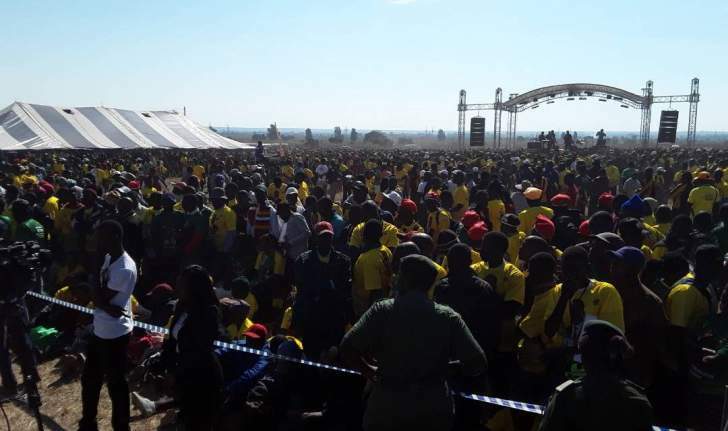 More than 30 000 youths are expected to converge in Gweru on today for the Zanu-PF National Youth Convention to be addressed by President Mnangagwa. 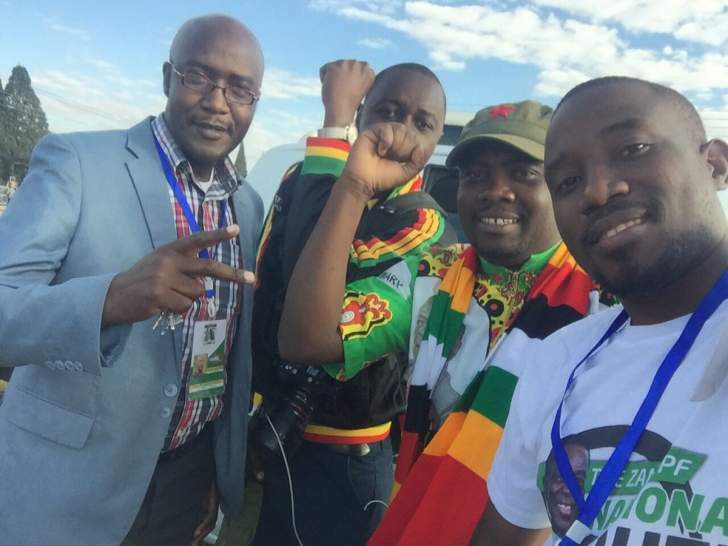 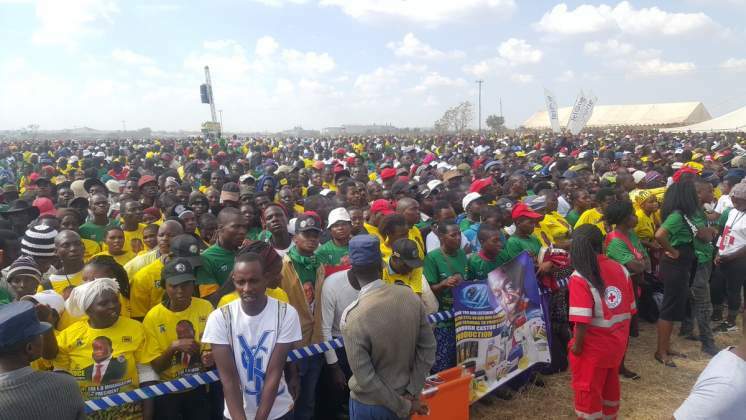 An idea of the Zanu-PF Youth League, the convention will see the youths from the country's 10 provinces articulating their social, economic and social issues and President Mnangagwa would respond. 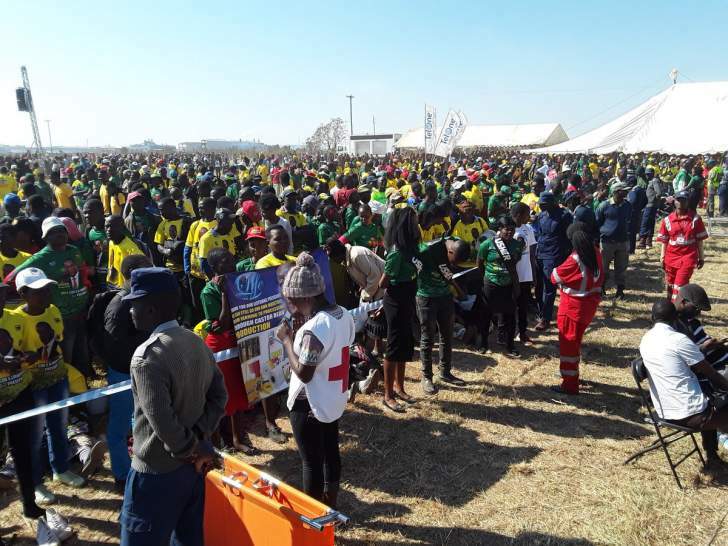 Zanu-PF Youth League secretary Pupurai Togarepi said all was set for the event to be held at the open space behind Mkoba Teachers' College. 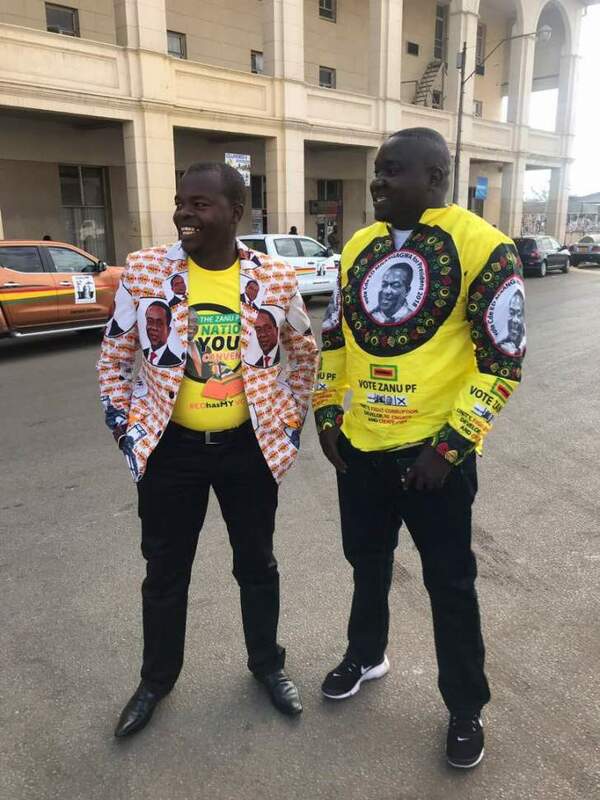 There was a break in transmission but we are back online. 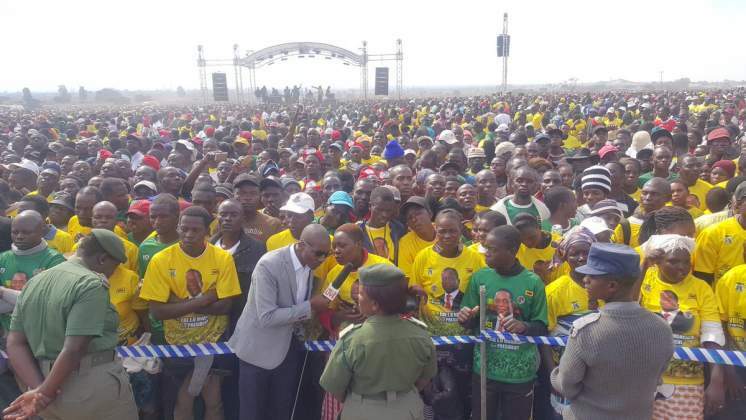 We now get an opening prayer from Tamuka Nyoni. 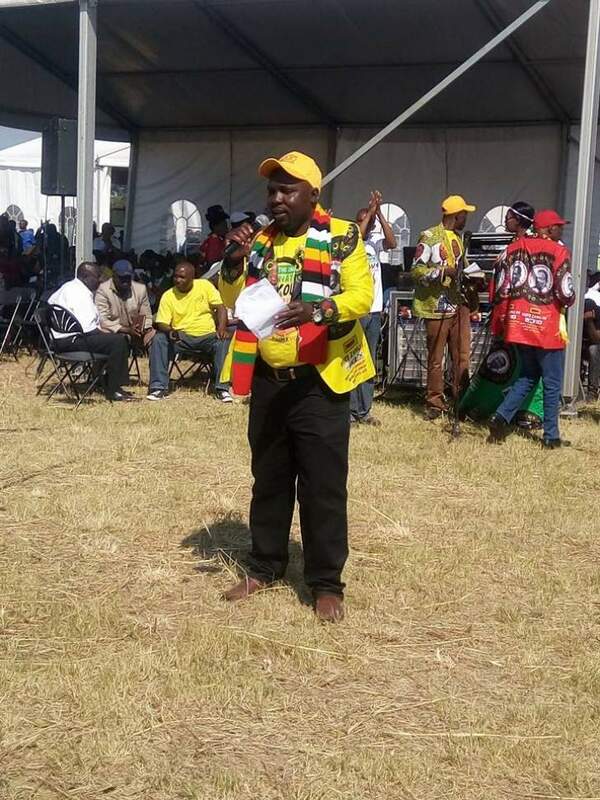 Zanu PF youth league commissar Godwin Tsenengamu is now introducing youth chairpersons. 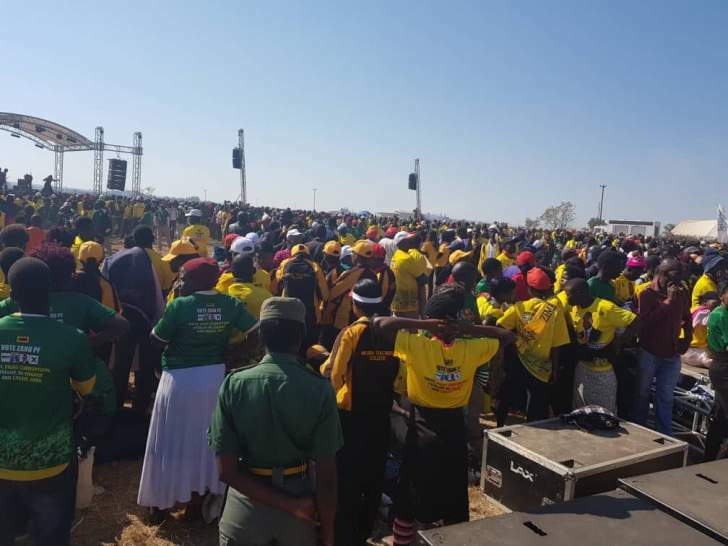 Proceedings officially begin with the singing of the National Anthem. 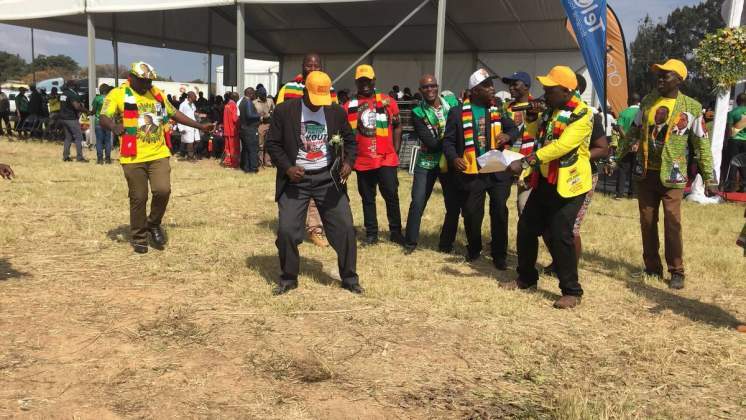 12:19 - Mnangagwa is joined at the stage by other party officials dancing to the signature tune kutonga Kwaro by Mukudzeyi Mukombe aka Jah Prayzah. 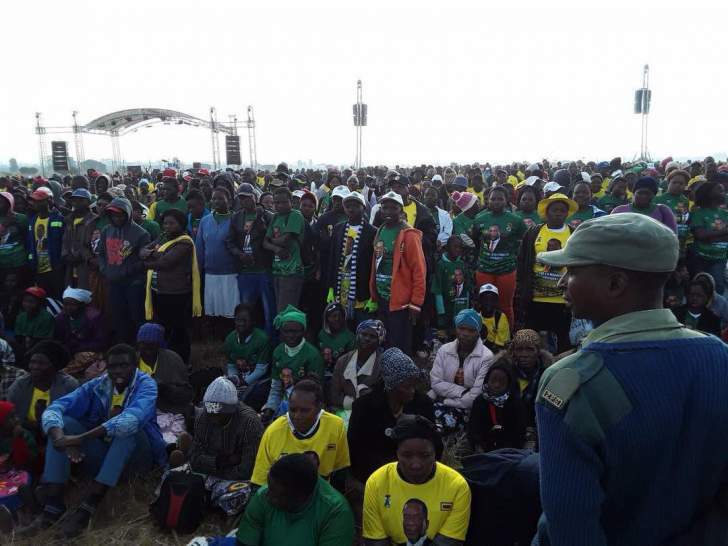 12:02 - Mnangagwa has just come out of a briefing session and is now greeting the multitudes who have converged here. 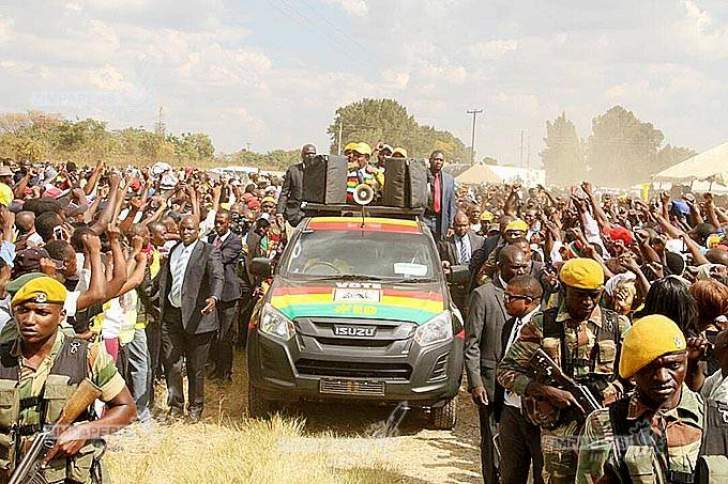 11:38 - His Excellency President Mnangagwa has arrived at the venue and is welcomed by the Zanu-Pf youth leadership. 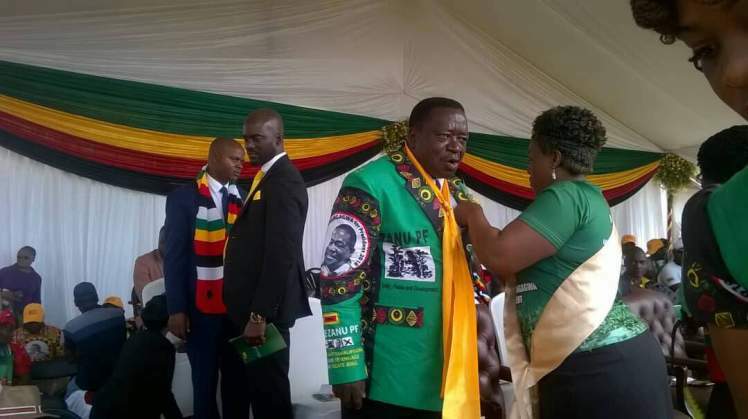 11:32 - Vice presidents Kembo Mohadi and Guvheya Chiwenga have arrived at the venue.National chairperson Oppah Muchinguri is already here including Politburo members Cdes Prisca Mupfumira, Machacha, July Moyo, Tsitsi Muzenda, Josiah Hungwe and Chris Mushohwe. 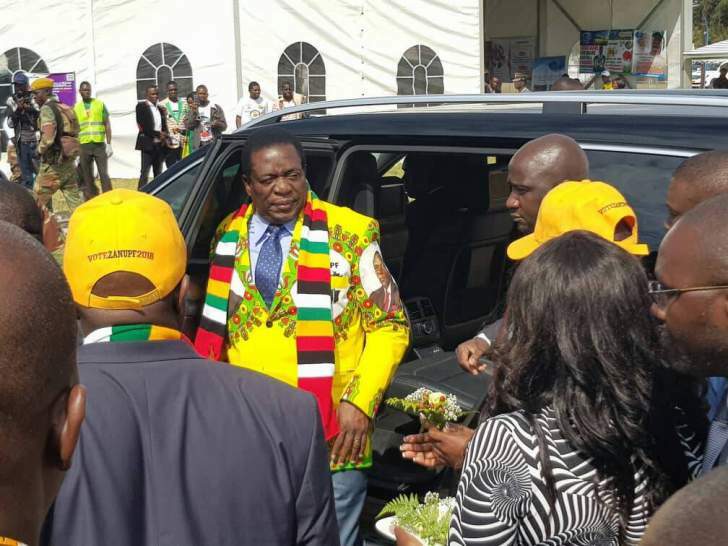 11:30 - Meanwhile President Mnangagwa has arrived in Gweru and is now expected to arrive at the venue in a few minutes. 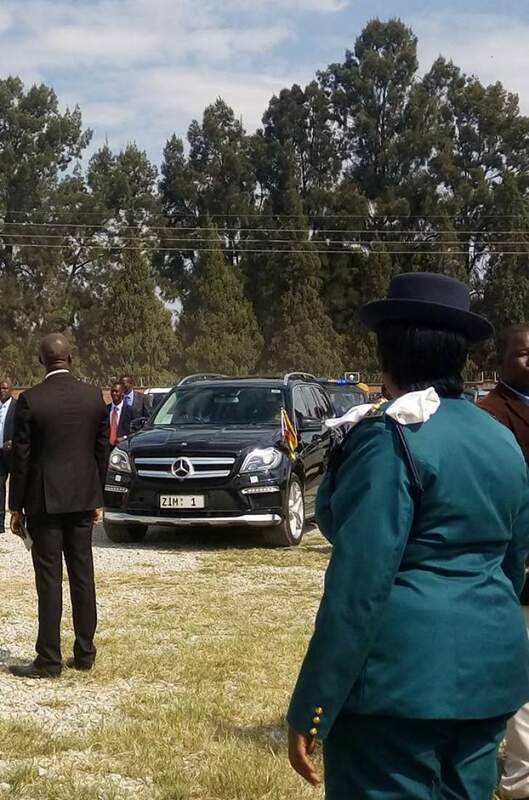 11: 00 Bulawayo Provincial Minister of State Angeline Masuku was one of the earliest officials to arrive at mkoba teachers College open grounds ahead of President Mnangagwa’s address. 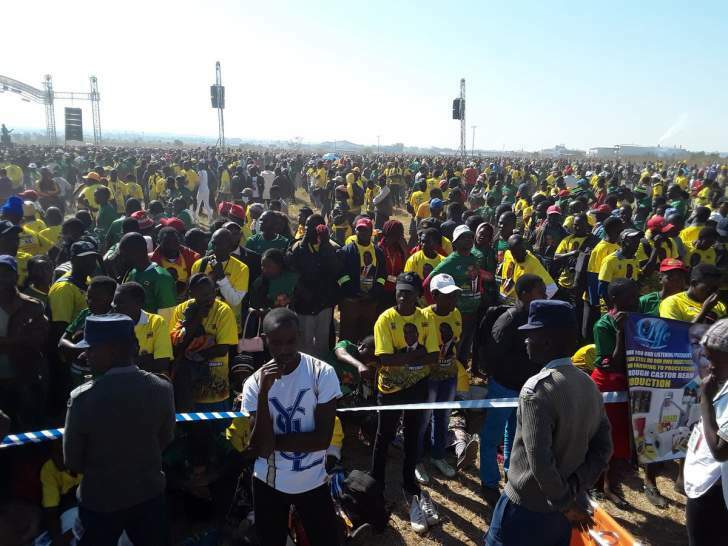 Thousands of youths are already here waiting for the official address. 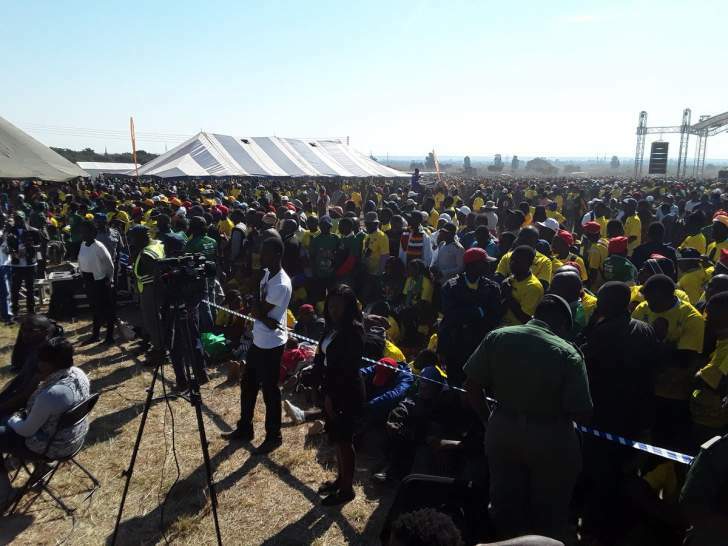 09:40 - The stage is now set and the participants are raring to go – As President Emmerson Mnangagwa is set to address the Zanu PF Youth League at the Mkoba Open Space, outside Mkoba Teachers College in Gweru.